Wisdom…. comes not from age, but from education and learning. 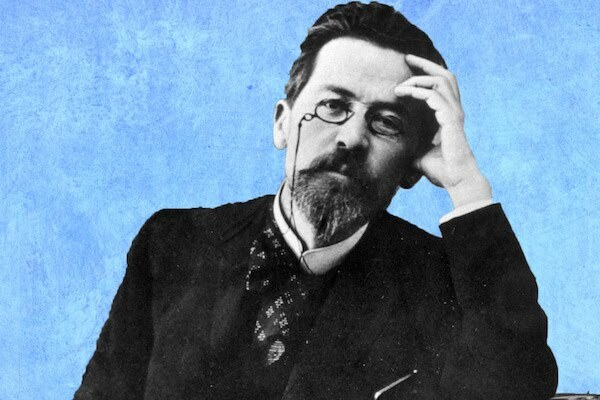 Anton Chekhov.